The Bucharest Court has admitted Staff Collection and Corssa’s request to open insolvency procedures, and named Casa de Insolventa Transilvania (CITR) as their judiciary administrator. Together Staff Collection and Corssa operate the House of Art, Fox, Levis and Eponge network stores in Romania. "Although it may seem a step back, opening insolvency procedures is, in fact, a step forward for a manager. It is a crucial moment in the life of a company, when a new business model plan is started. Our experience has shown that if the reorganization plan is appropriate and the procedure starts at the right time, what can be a failure turns into a new business,” said Adrian Lotrean, Senior Partner, CITR. CITR will analyze Staff Collection and Corssa, and together with the companies’ management will work on a reorganization plan. The stated main objective of this reorganization process is to continue the commercial activity on the Romanian market. Staff Collection has a loss of EUR 4.5 million in 2010, and a turnover of 13.7 million, according to data from the Public Finance Ministry. Staff Collection is a family business set up 18 years ago by Olivera Mihet and her sister Daniela Ciucilovici Berciu, together with Doru Florin Miheţ and Ionel Petruta. 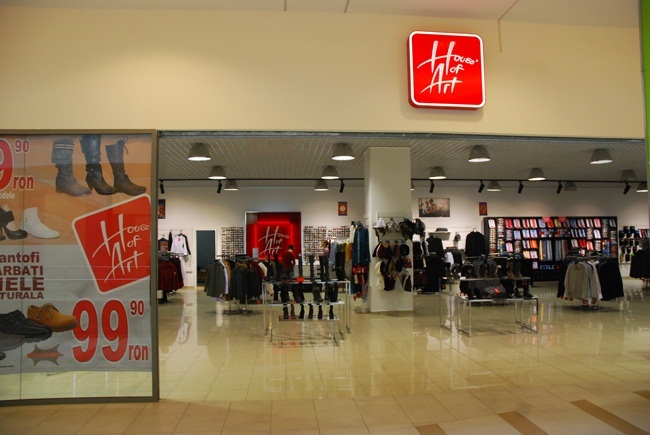 House of Art became one of the largest Romanian retailers, with over 60 stores back in 2008. The shareholders in Staff Collection also invested in Corssa, which runs the Fox, Levis and Eponge Fashion Paris shops. This second company posted a loss of around EUR 3.9 million in 2010, when its turnover was of almost EUR 12 million, according to data from the Finance Ministry.